Online ordering menu for MJ's Fusion Deli. 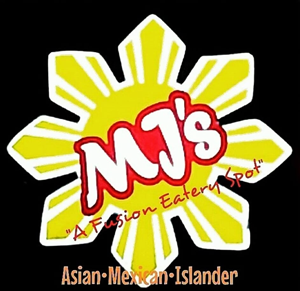 Welcome to MJ's Fusion Deli in Chula Vista, California! Our menu features breakfast platters and entrees including street tacos, burritos, sliders, salads, and more! We're located at the corner of Otay Lakes Rd and H Street. We're near Tiffany Park and Southwestern College. Order online for carryout or delivery!